Actors: Roger Gentry, Myron Griffin, Ashley Phillips, Uschi Digard, Marland Proctor, Maria Arnold, Dave Hagle, Matt Hewitt, Al Ward, Joe Stinson, Jane Allyson, Nora Wieternik, Suzanne Fields, Bunny Bronstein. 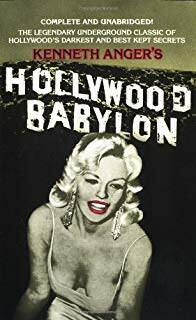 Description: This is like a documentary on the scandals in the Golden Age of Hollywood during the 1920's. Contains many reenactments of major scandals.